Our blood gets dirty like all things and therefore requires cleaning. The dirt can consist of foreign invaders (bacteria, virus, fungi, etc), toxins (drugs, alcohol), our own mutated or defective cells, used hormones and waste products from cellular metabolism. If this dirt is not removed our blood becomes poisonous leading to disease. Fortunately our bodies have developed a conceptually simple but thorough 4 stage cleaning process. This month our aim is to help you understand this system. The lungs, liver, spleen and kidneys are our main cleaning organs and their role is to remove specific components of dirt. 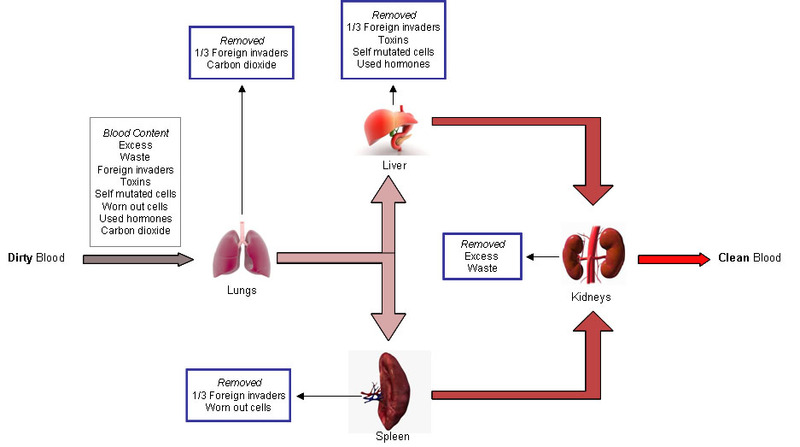 The diagram below outlines the basic process and what components are removed by which organs. The lungs main role is the removal of carbon dioxide from the blood. Carbon dioxide is a waste gas released into the blood stream by all our cells. We wish to avoid carbon dioxide accumulating in the blood because it forms carbonic acid. 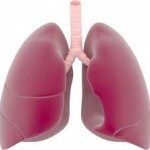 The lung’s second role is the defence against foreign invaders. Immune cells live in the lung tissue and like a venus fly trap capture any invader passing close to them in the inhaled breath. Any foreign invaders that make it past these cells enter the blood stream. Fortunately our second and third lines of defence are not too far away. 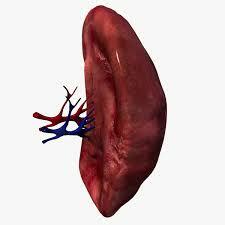 The spleen and the liver have immune cells (similar to the lungs) embedded in them. They attack those invaders that have made it into the blood stream. The spleen designates half of its function to fighting these invaders. The other half involves recycling damaged red blood cells. Red blood cells spend their lives travelling through turbulence blood vessels and squeezing through narrow capillaries / holes and so are prone to damage. There average life span is only 120 days before the spleen breaks them down. Fortunately our bone marrow reproduces them so we maintain a constant functional number. 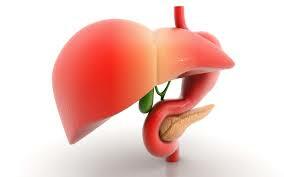 The liver has the largest role in the cleansing process. It is our biggest asset against fighting cancer as it destroys mutant cells. Our cells are dividing all the time with millions of division occurring per day. With these numbers there is a high probability that one of these divisions will go wrong producing a mutant cell. Fortunately a functioning liver is quick to destroy these cells before they have a chance to divide sufficiently to produce a colony. Another important and arduous task is the break down of toxins. A toxin is any foreign chemical that is hazardous to the body and includes recreational drugs, prescribed medication, alcohol and pollutants (e.g. smog, cleaning chemicals, etc). 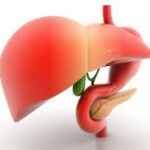 The liver has to absorb these toxins first and then break them down into something harmless. Once broken down, it injects the harmless products back into the blood where it leaves through the kidneys. 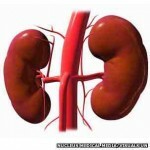 The role of the kidney’s is well documented acting as an exit route for any water soluble waste as well as any excess water, salts and sugars the body has produced. Waste products are by-products of the chemical reactions occurring in the body. They are harmless in small quantities however are dangerous if allowed to accumulate e.g. urea. What is left is clean blood that travels back to the heart to be pumped around the body. Like drinking water our blood needs to be clean. We shall explore a few simple ways to maintain their health next month.